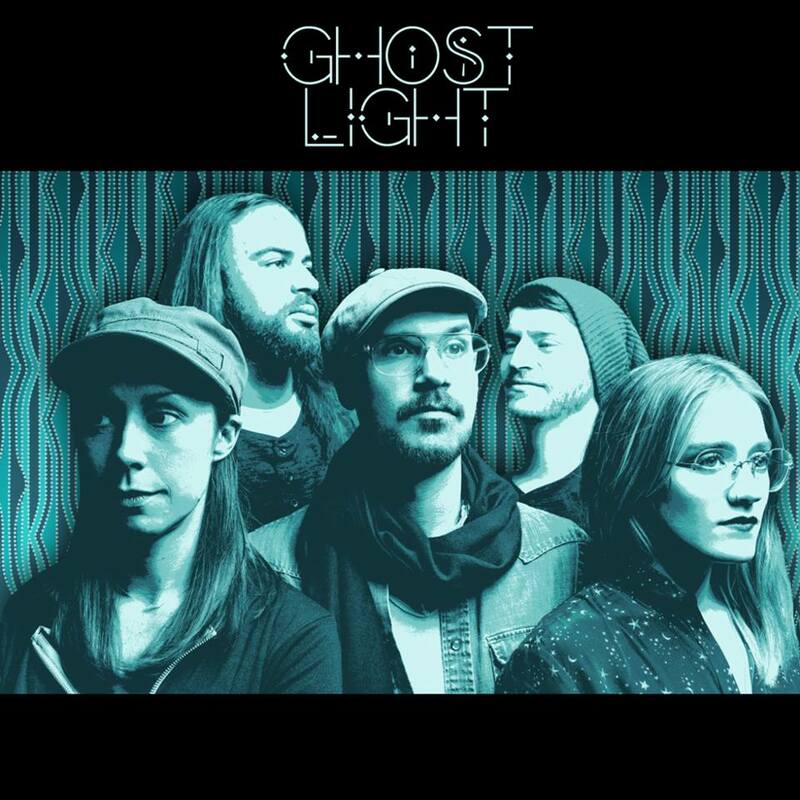 GHOST LIGHT “I think of this album like a bunch of abstract paintings,” says Ghost Light’s Tom Hamilton. “We present the songs as a series meant to be experienced in a certain order, but at the end of the day, whatever that series makes you feel is totally up to you.” In that sense, Ghost Light’s brilliant debut album, ‘Best Kept Secrets,’ functions much like the band itself, drawing beauty and strength from both its complementary pairings and its unexpected juxtapositions. Formed in 2017, the group brings together five consummately talented artists from across the musical spectrum—guitarists/singers Tom Hamilton and Raina Mullen, pianist Holly Bowling, and drummer Scotty Zwang—and thrusts them into a wholly new context. The result is a record that transcends the sonic contributions and background of any single member, a collection that’s at once gritty and refined, sprawling and restrained, straightforward and psychedelic. Though the performances on the album are laser focused, the group’s live shows are a far looser affair, with tracks frequently blossoming into extended improvisational journeys dictated by the emotional temperature of the room on any given night. Songs turn into wordless conversations between all five members, a tide-like give-and-take that makes each show wholly engrossing and utterly unique. The Talismen The Talismen were formed in 2015 in Montgomery, Alabama. These talented musicians have been learning and growing as they entertain audiences from Dothan to Birmingham and all points inbetween. 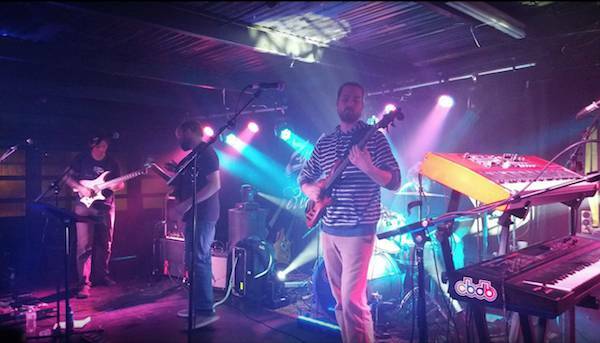 With a combination of energy and sophistication beyond their years, The Talismen put on a show containing soulful and funk-filled originals along with some music of their favorite artists like Widespread Panic, Phish The Dirty Guv'nahs and moe. The band continues to expand their catalog of fan favorites and entertain audiences throughout the area. Come see a show by The Talismen and enjoy the ever-evolving talent of the local Montgomery music scene.